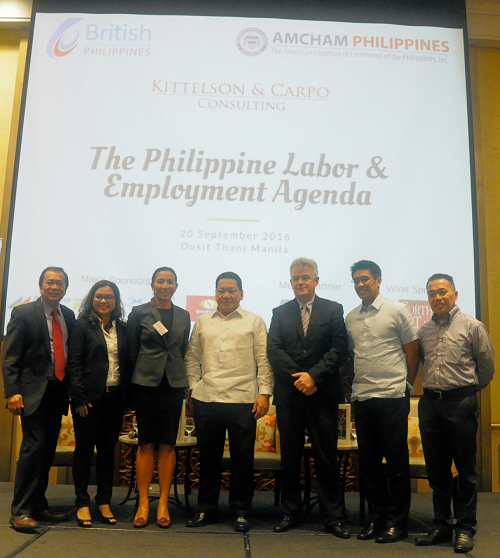 The British Chamber of Commerce (BCCP) and American Chamber of Commerce (AMCHAM) in partnership with Kittelson & Carpo hosted a forum entitled The Philippine Labor and Employment Agenda last 20 September 2016 in Makati City. 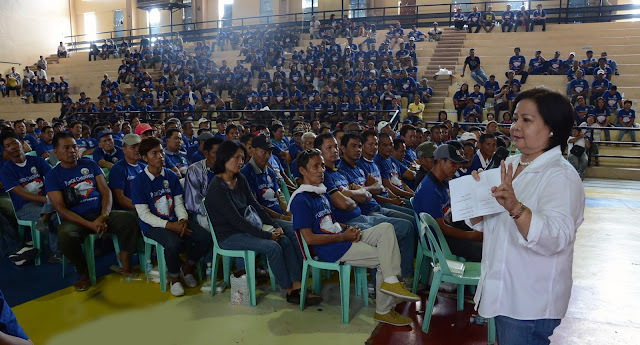 More than 200 human resources professionals attended the event to engage with the Department of Labor and Employment (DOLE). 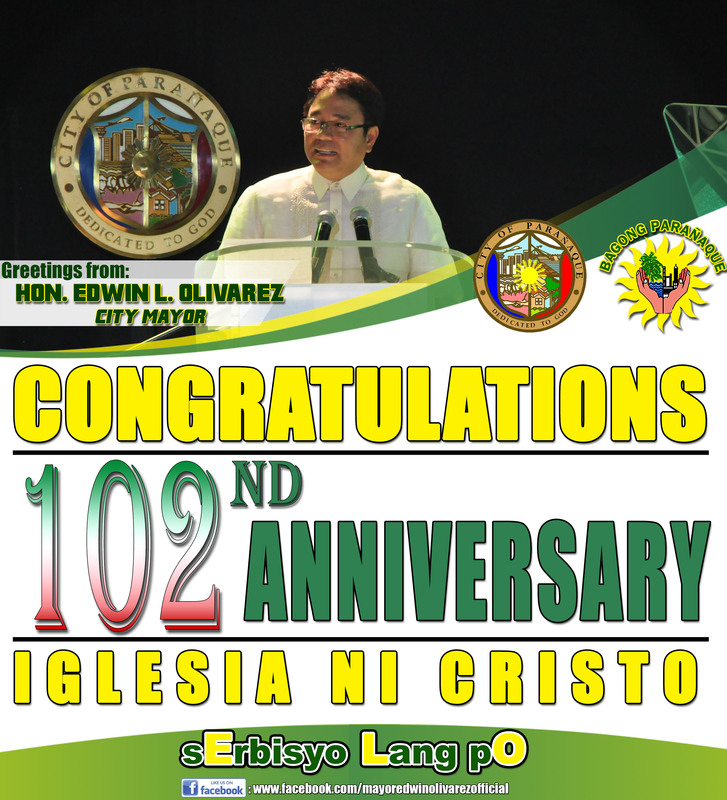 Undersecretary Dominador Say addressed the audience and answered questions on issues such as contractualisation, job creation, and skills matching.